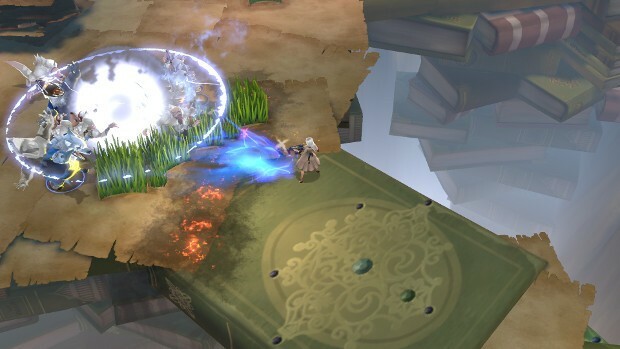 KOG Games’ latest game, the free-to-play, action anime RPG HeroWarz has entered closed beta. The developers of the game are hoping to used the CBT to gain as much information from players as possible. They’re looking for feedback on everything from general tech and bug stuff to story and character development. HeroWarz has already seen a plethora of changes to make the global release more appealing to non-Korean players. The dev team has been trying to focus on what they feel are the more fun aspects of the original game while improving or adding other game features. More information on HeroWarz and the closed beta can be found on the official site. I’m having a ton of fun with this, much more than I expected. Looks nice and fast paced, CBT has no EU servers though (they will extend it to other regions too in later phases they said). its not a bad game… but its basically a dungeon crawler. Hmm thats actually not a con for me. Lets hope they got to EU fast.